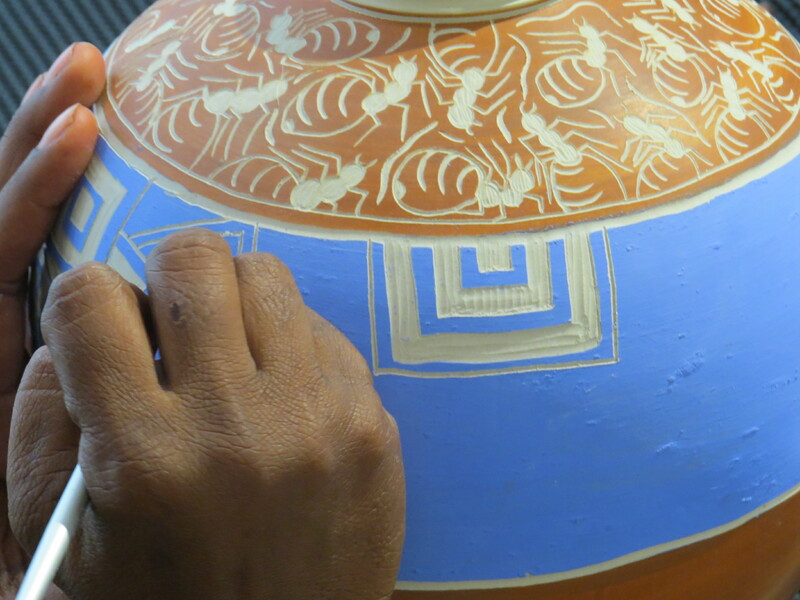 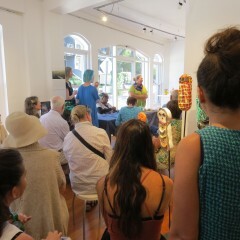 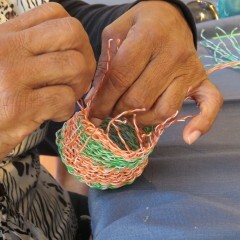 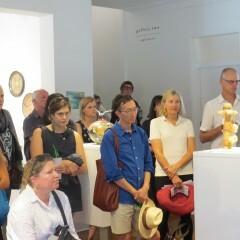 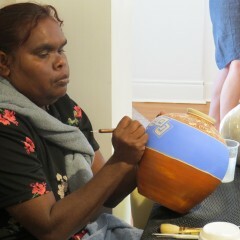 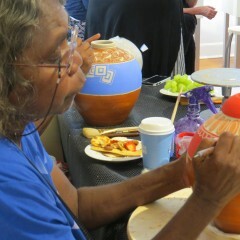 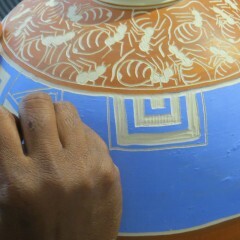 We had a great opening launch for Clay Stories on Thursday 9 March. 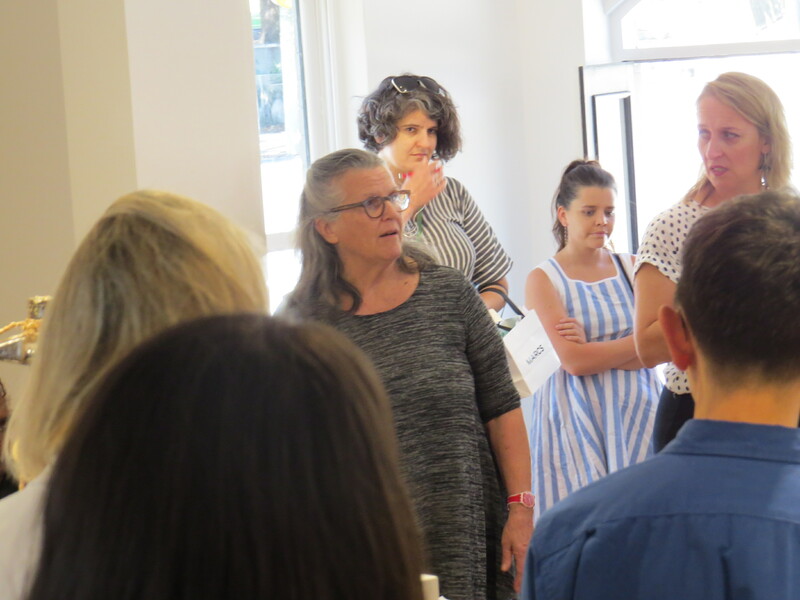 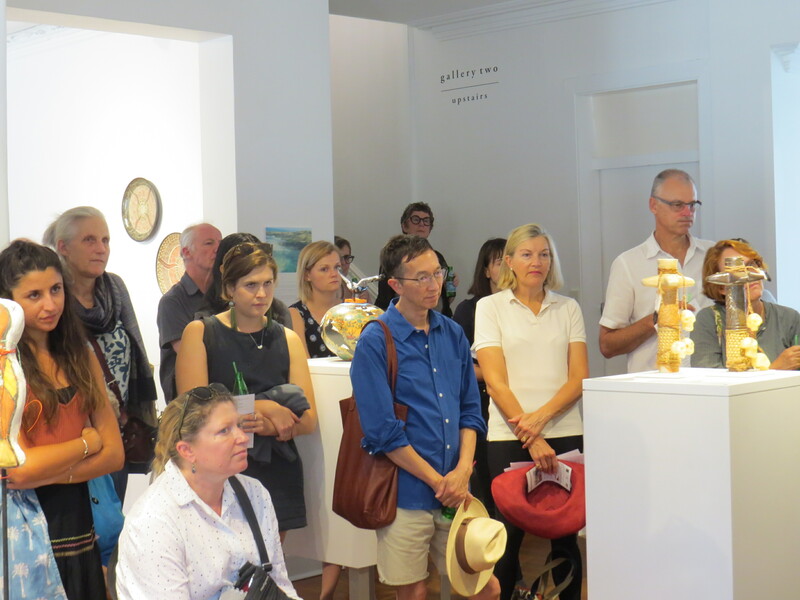 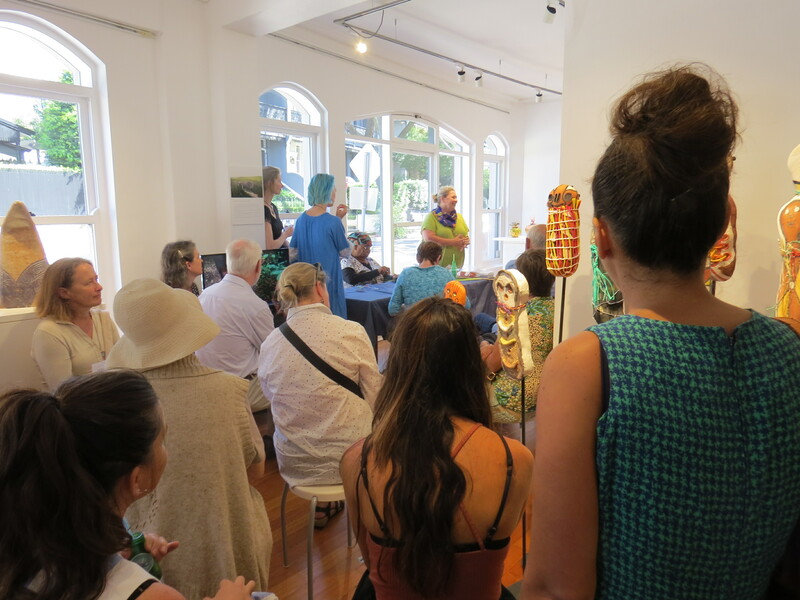 Then followed it up with a very busy, and well attended Exhibition talk and Artist Demonstration on Saturday 11 March 2017, in conjunction with Art Month Sydney. 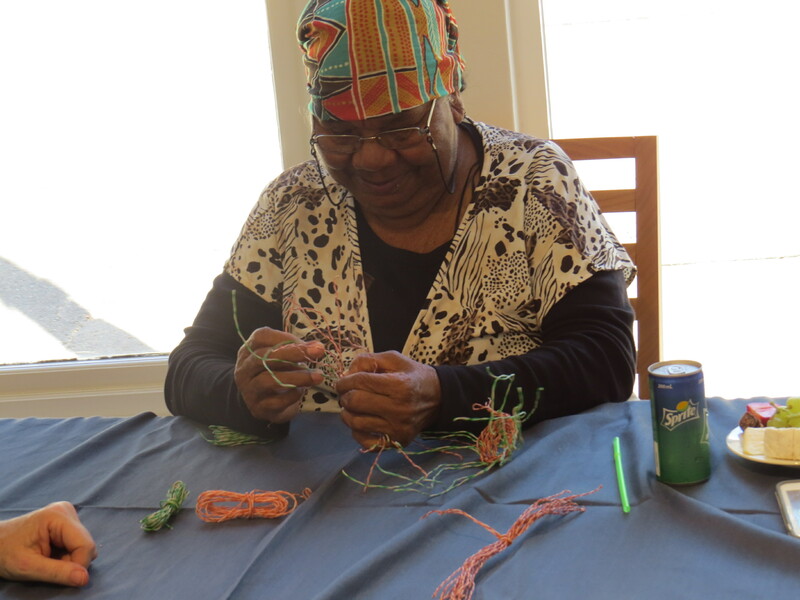 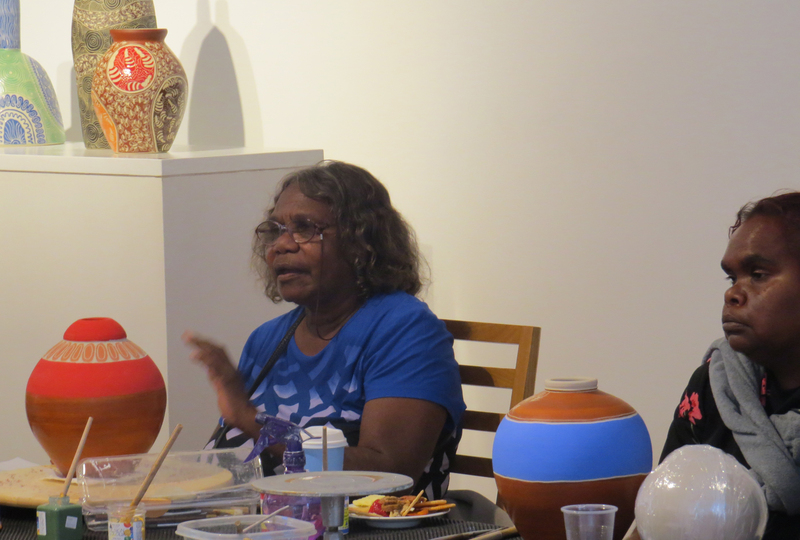 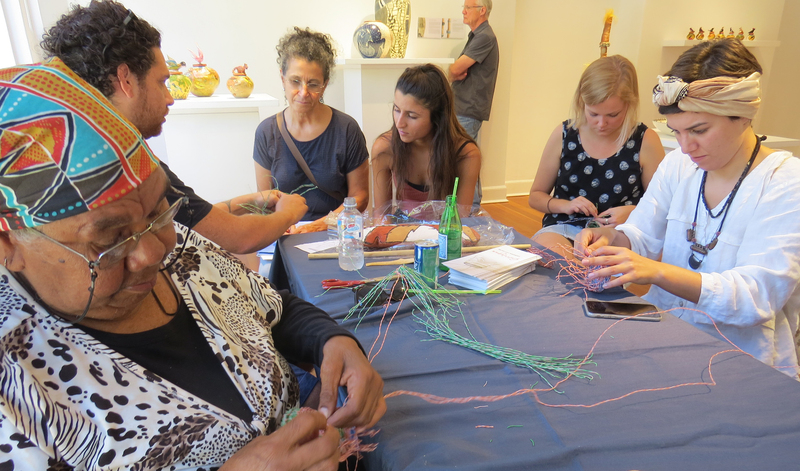 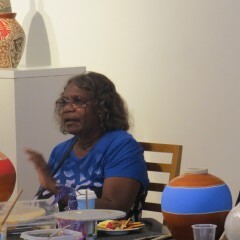 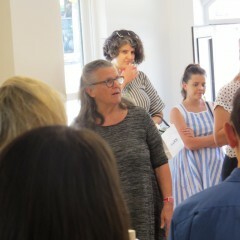 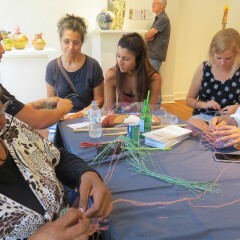 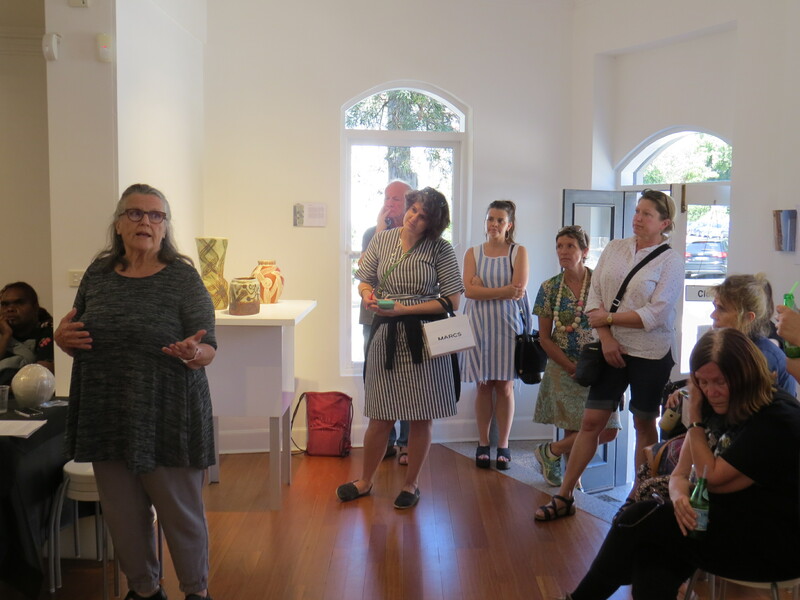 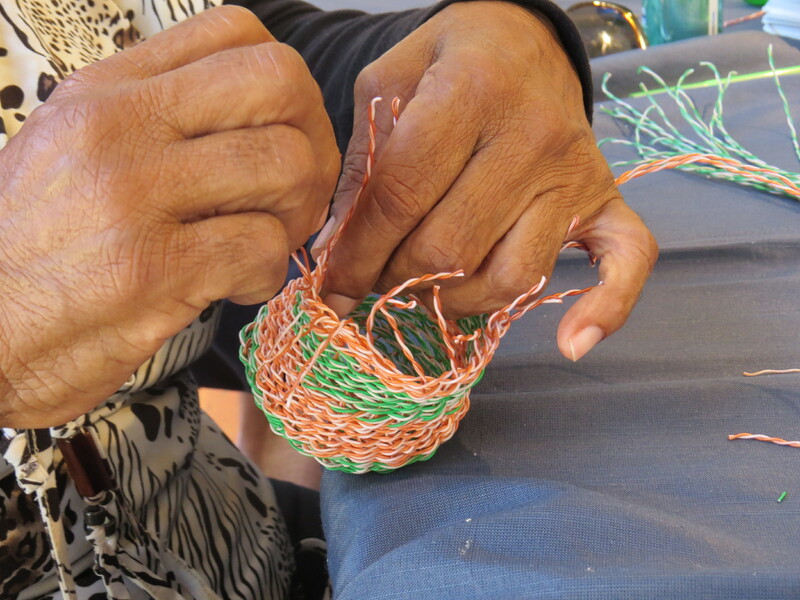 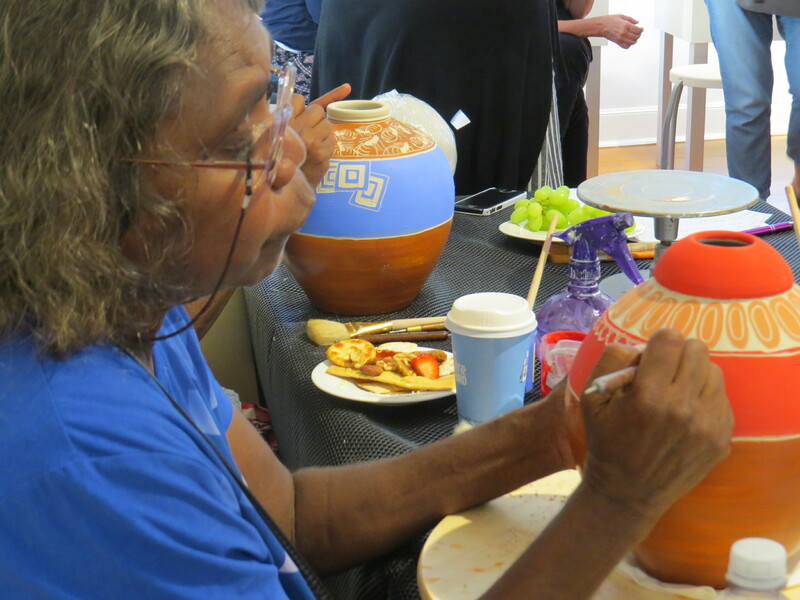 We thank ceramic artist Janet DeBoos who was ‘In Conversation’ with Alison Milyika Carroll from Ernabella Arts and Valerie Keenan from Girringun Aboriginal Art Centre. 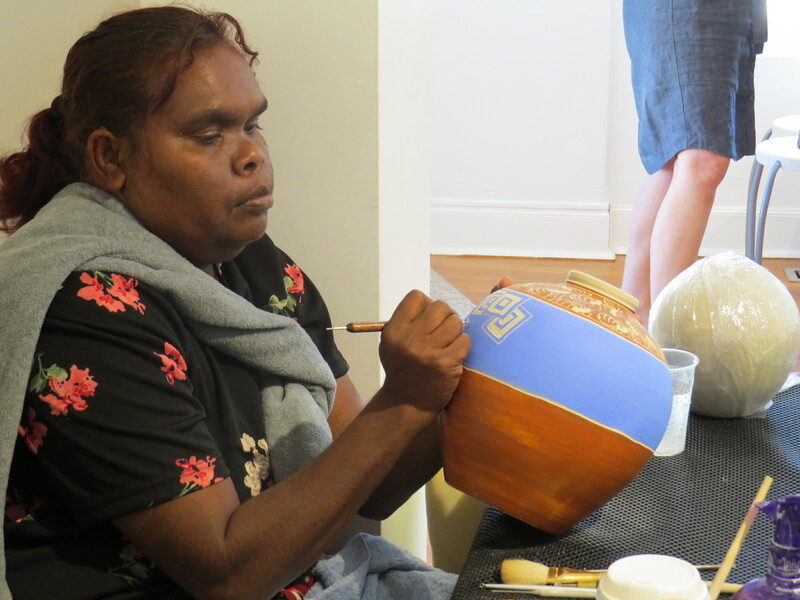 We were also thrilled to have Alison and Lynette Lewis from Ernabella and Emily Murray from Girringun demonstrating for us. 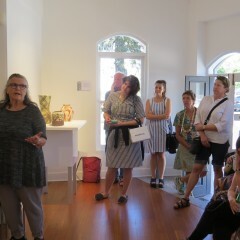 A sunny beautiful Sydney day capped off a great afternoon.